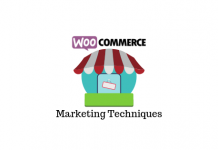 Every now and then we wish to tweak some of the features of WooCommerce. If you are selling variable products in your store, then you might have noticed the price range for the given product(s). While some of us seem fine with it, there are few who would want to hide the price range and show the product price when the respective variation is selected. 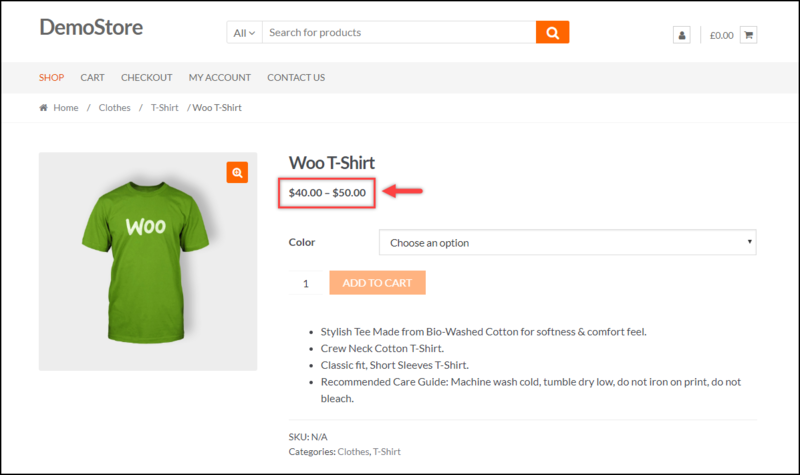 In this article, I’ll share code snippets that will help you alter the variable price range information for WooCommerce Variable Products. 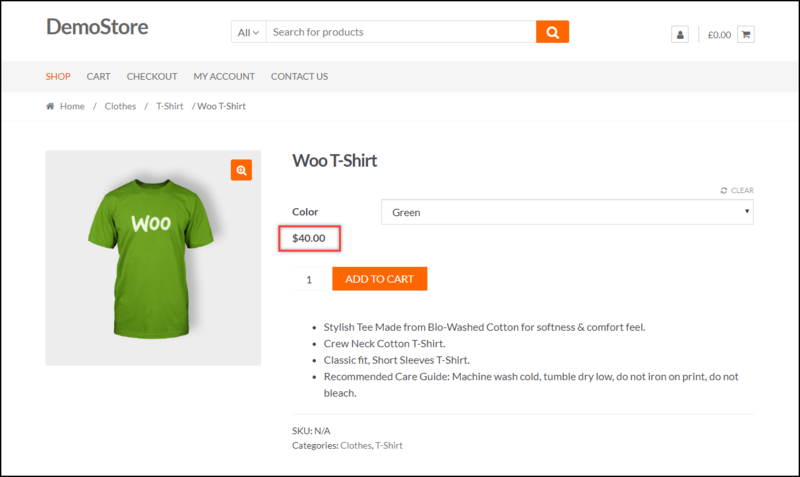 Following is a sample screenshot showing the default setup for WooCommerce variable products. 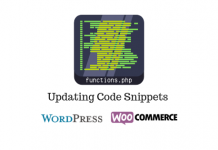 Add the following code snippets at the end of the Themes function (functions.php) file of your currently activated website theme. You can find this file in Appearance > Editor > select functions.php file listed in the right sidebar menu. $v_price = '<del>'.$v_saleprice.$v_product->get_price_suffix() . '</del> <ins>' . 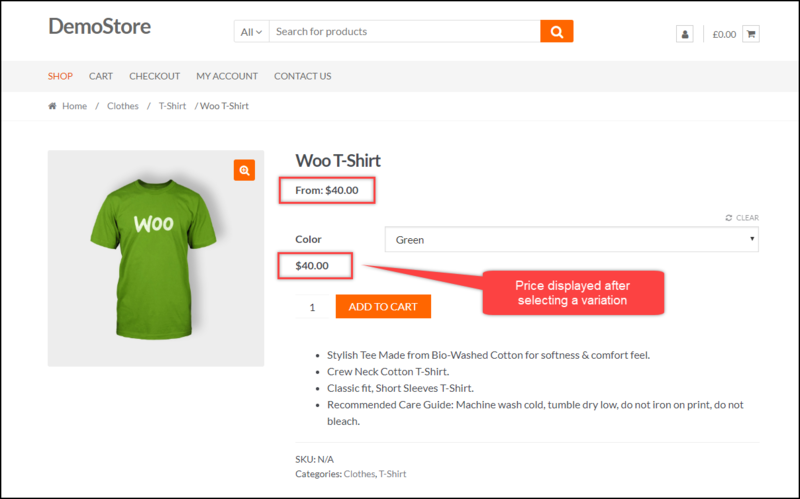 Here’s how the code snippet affects the variable product price range display. While the code snippet given above in the article serves most of the purpose, you can choose to remove “From: $X” that specifies starting variation price as well. To do this, add the following code snippet at the end of the functions.php file. Following screenshot shows how the starting variation price can be removed by applying the above code snippet. 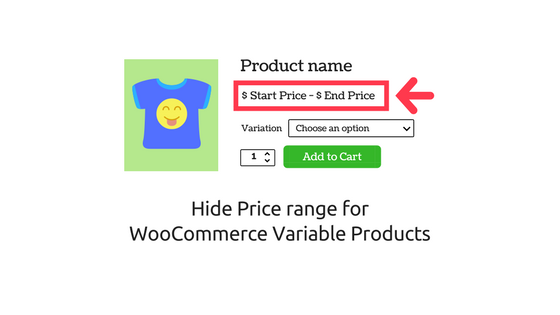 Therefore, in this way, you can hide Price range for WooCommerce Variable Products. 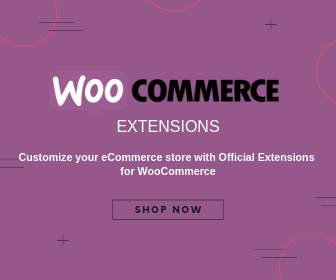 Check out other articles for WooCommerce customization here. 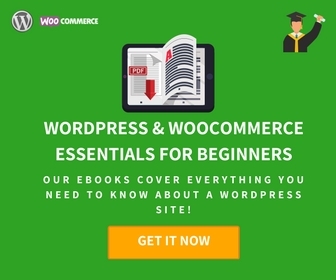 Or continue exploring LearnWoo for amazing articles. 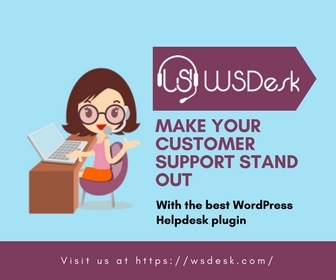 Previous articleHow to Optimize WordPress site with Google Search Console? Next articleGutenberg 2.8: What is new? WO WO WOOO Guys tanks for this information!!! How Could I edit the From / desde Text color? Thank you in advance for your support and your page and your spectacular work. Hello, i tried using the second code but it didn’t work. What are you getting instead? Is it an error or the prices are getting displayed just the same. If it is an error please use $v_product->get_type() instead of $v_product->product_type and see if it works. 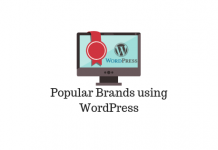 The product type for a WooCommerce Variable type product is ‘variation’. Use $product->get_type() == ‘variation’.